Boasting a fantastic combination of vibrant city life and beautiful countryside living, working in Tayside has so much to offer. Mixing a fascinating history with a fresh modern look following extensive, ongoing urban development & investment – the university city of Dundee has arts and culture in abundance, family friendly attractions, a vibrant waterfront at the Quayside and plenty of places for shopping, great food and entertainment. With some of Scotland’s most attractive countryside on your doorstep and a stunning coastline – outdoor living has never been so easy to access. Take part in watersports off the Angus coast, go hillwalking deep in the glens and enjoy skiing during the winter. If you're a golf fan, you’ll be spoilt for choice with courses such as Carnoustie and Gleneagles both in the region. 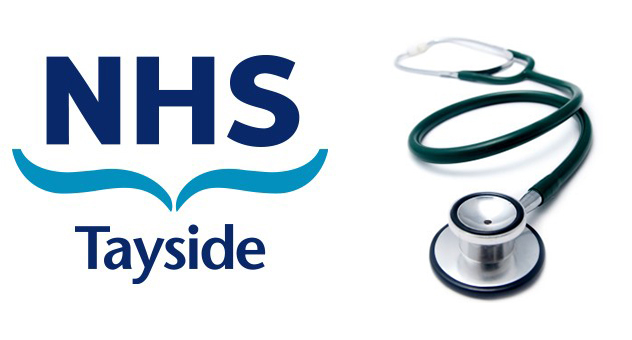 In addition to having a wonderful environment around you, working with NHS Tayside Primary Care will give you an opportunity to experience this diversity in your day to day working life. There are lots of changes taking place within primary care and this is creating a number of new exciting opportunities for Doctors who want to take an active role in shaping the future of the services. For more information on these exciting opportunities get in touch today.